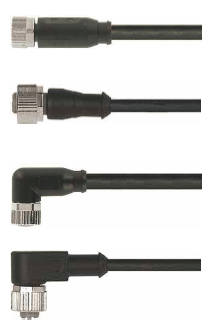 Locon Sensor Systems is proud to supply inductive sensors built by Contrinex, Inc. 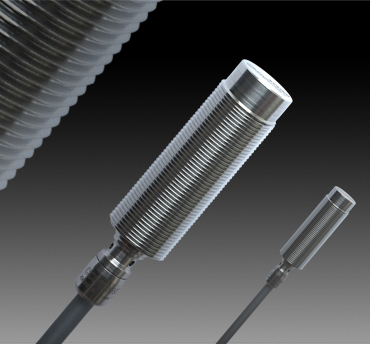 The Contrinex line of washdown inductive sensors are certified to operate continuously and reliably in the harsh conditions of the food, beverage and pharmaceutical industries, ensuring uninterrupted production. With Ecolab approval and rated to IP 68 and IP 69K, they are pressure resistant up to 80 bar, food safe and corrosion resistant.